No. 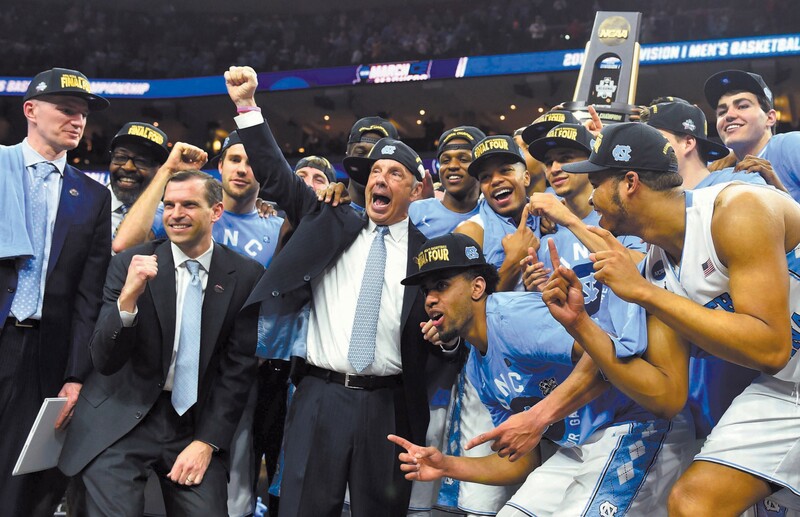 1 North Carolina captured its sixth national championship Monday, April 3, with its 71-65 victory against Gonzaga in the 2017 National Championship Game in Phoenix. Gonzaga reached the 2017 National Championship Game by ending South Carolina’s Cinderella run in the 2017 NCAA Tournament with a 77-73 victory Saturday, April 1, in the Final Four and North Carolina followed with a 77-76 win against Oregon. North Carolina has won six NCAA championships, including three with Roy Williams as head coach (2005, 2009, 2017). Gonzaga was making its first appearance in the championship game after three consecutive seasons of reaching the Elite Eight. To see the updated bracket for the 2017 NCAA Tournament, scores and recaps visit www.seccountry.com/sec/2017-national championship-game.